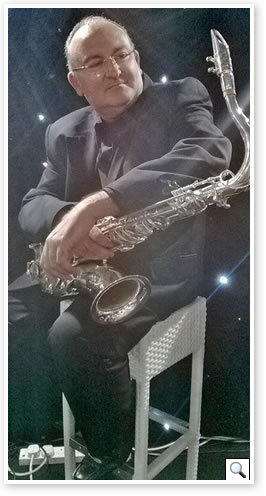 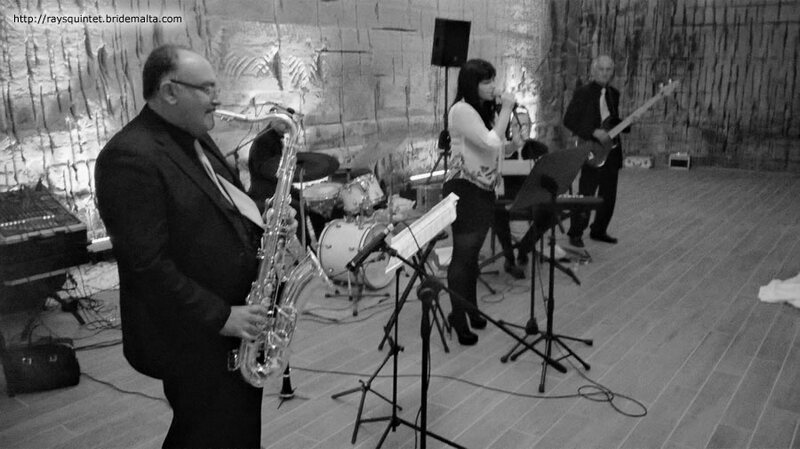 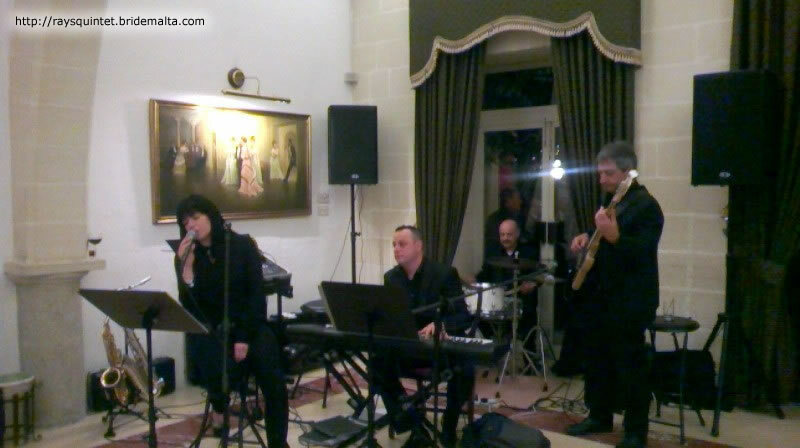 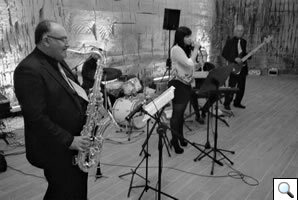 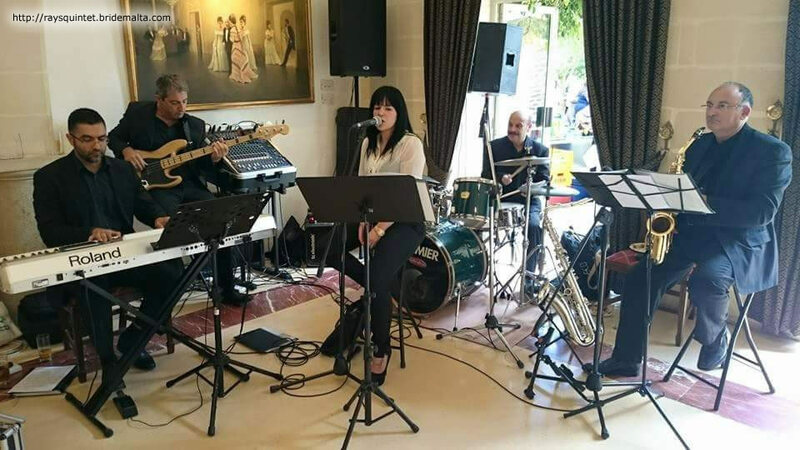 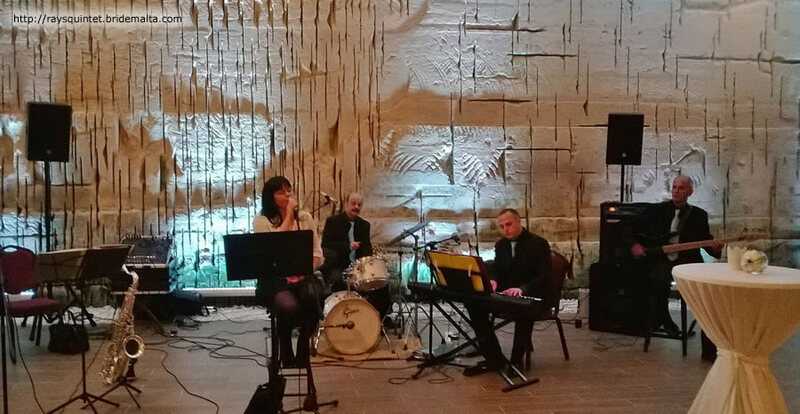 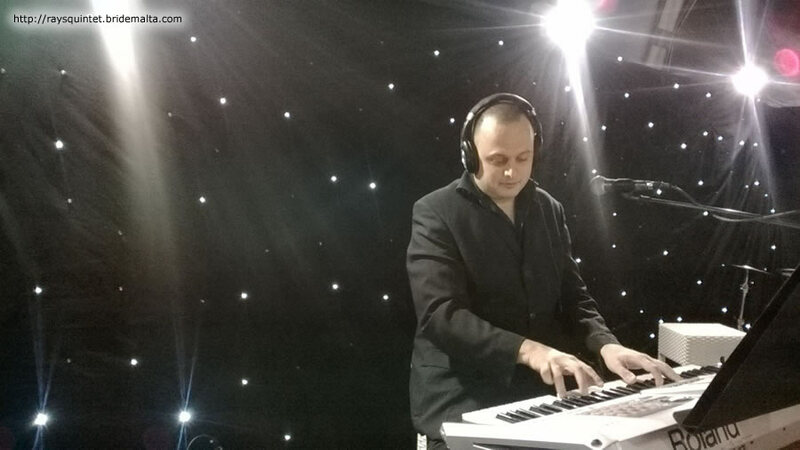 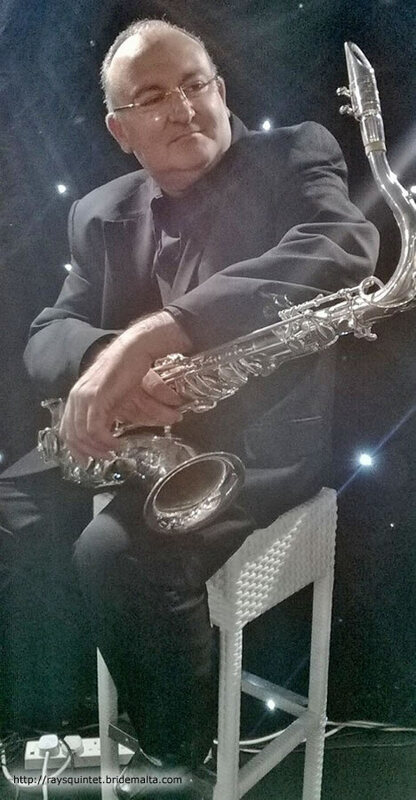 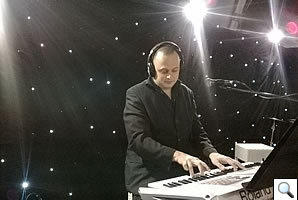 Ray Zammit Band has been in the wedding business for the last thirty years. The band members are all experience musicians with a vast repertoire of the band that goes back to Jazz to modern music the band can perform in any occasion. 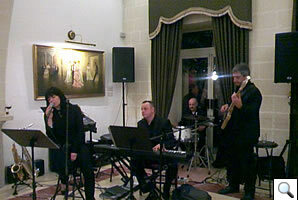 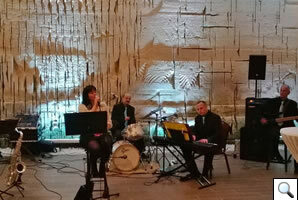 The band consists of a saxophonist, pianist, bassist, drummer and a female singer. 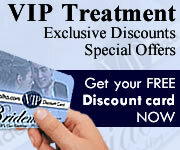 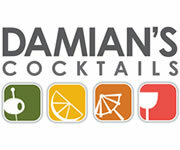 This page has been visited 61007 times.